It used to be said that you needed money to make money. By money, people meant a lot of money, which was a serious barrier to many would-be investors. Thankfully, investment has become much more accessible now, with some platforms and vehicles offering opening balances of as little as $100. 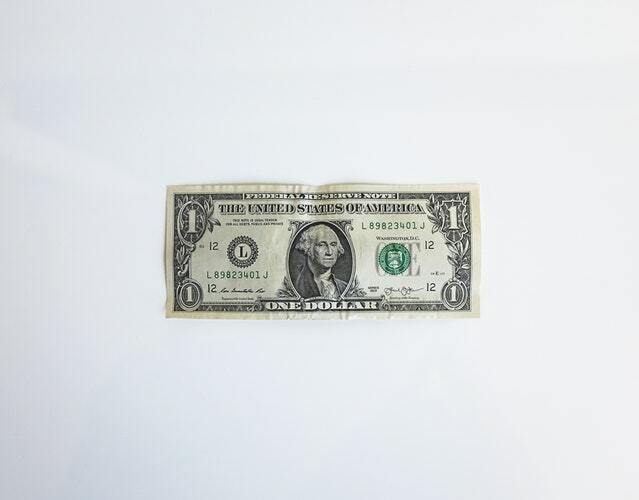 If you have some spare cash hanging around – maybe in an underperforming savings account, then you might want to look at some ways to shake things up a bit and actually start seeing some decent returns. There are lots of these platforms around now and they all work in pretty much the same way and, in terms of results, you won’t go far wrong whichever one you choose. You might find that one or two have the right ethos for you – they only invest in ethical companies, for example – or they have the right sort of minimum deposit for your comfort levels. While most of the work (as it were) is done by algorithms, your platform will also have real people for you to contact for advice. You’ll start off by completing a questionnaire to assess your risk appetite and once that’s done, you’ll have a partly-customised portfolio created for you. These platforms do have management fees, but these only account for a small percentage of your earnings, so you really can’t complain. Join one of these clubs as a lender and you will probably turn a decent profit. Some let you start off with just $25 (although some require a much larger minimum deposit). If you don’t see yourself as a moneylender, then reframe it as you investing in someone with a great business idea, drive and vision. Many P2P lending platforms can offer double-digit returns to investors but do remember that you’re not as protected against defaulters as you would be with a regular bank. Investing in yourself doesn’t even have to mean parting with any cash! You could brush up your shorthand, finish off that diploma that was interrupted by the kids or gain a chainsaw licence. If it’ll look good on your resumé and might bump up your hourly rate, it’s an investment, right? While some investment funds will start working for you at $100 or even less, most need you to have a few hundred in them before you’ll see any meaningful returns. This shouldn’t dissuade, you, though. Start off with as much as you can afford and then add $20 each month – it’ll soon grow. Just make sure that you’re using an index-related fund so that you’re well-diversified – tech, companies and commodities – having a good spread is essential to even the smallest investor.